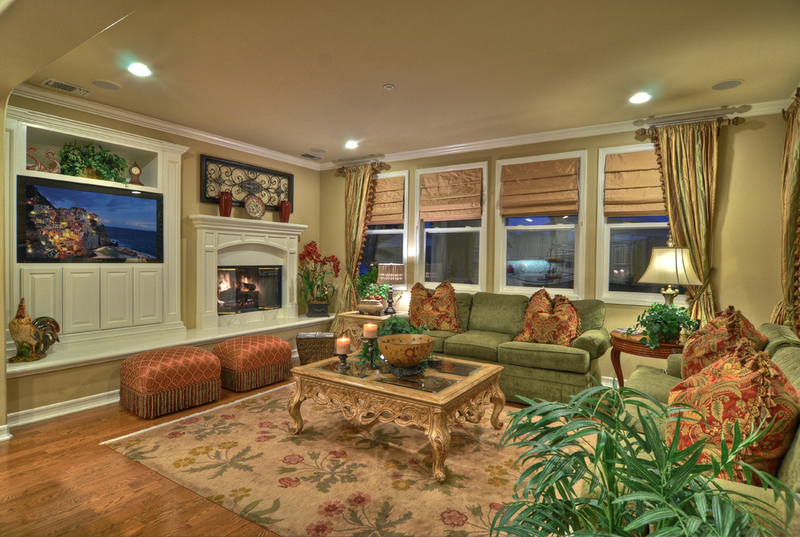 Real Estate Staging is the art of preparing and showcasing residential real estate for sale. It is a systematic and coordinated method in which knowledge of hyper-local real estate, home renovations and creative design principles are applied to attract the vast majority of buyers to a prospective home. It is part of our teams marketing strategy and an essential part of our teams philosophy in preparing a home for the market in Orange County. Preparing a property properly involves cleaning, de-cluttering, updating, and repairing, while showcasing the true potential of the home through furniture placement, accessories, art, color and light to create visual appeal to the vast majority of buyers. They way people live in a home is very different than the way we “sell” a home. Our team believes staged homes not only photograph better but also look better in person and will ultimately sell faster. Thinking about selling? Give us a call today and we would be happy to give you a staging consult on your home.